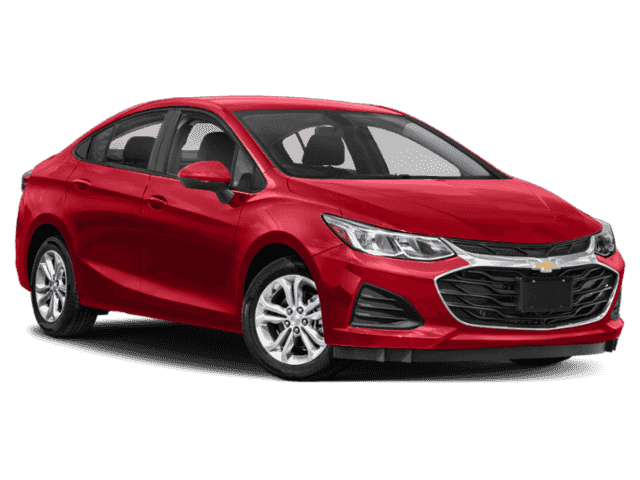 Get ready to be amazed by the new Chevy Cruze, the compact car with a big attitude. 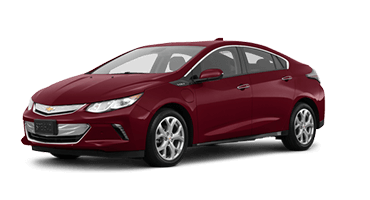 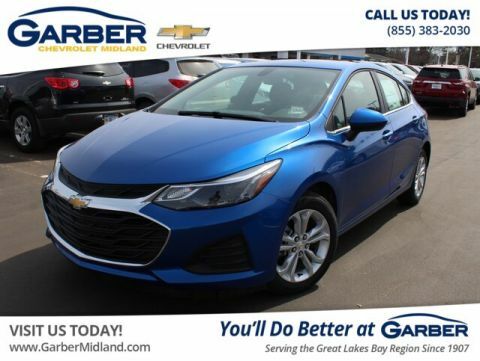 The Cruze is available in two body styles, giving you the choice of the classic, smooth lines of a sedan or the cargo space of a hatchback. 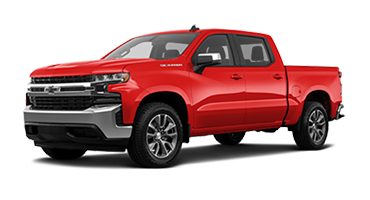 Whichever you choose, you’ll save at the pump with the available 1.6-liter turbo-diesel engine that boasts up to 48 mpg highway. 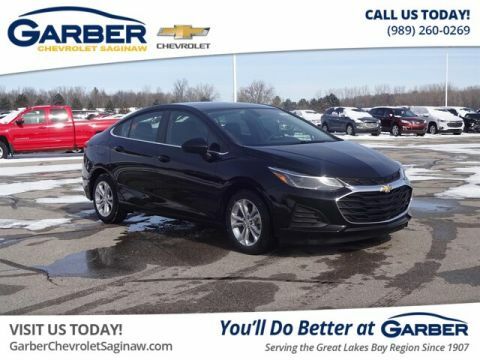 Whether you’re running errands around Linwood, meeting friends in Bay City, or shopping in Saginaw, the Cruze is ready to take you there. 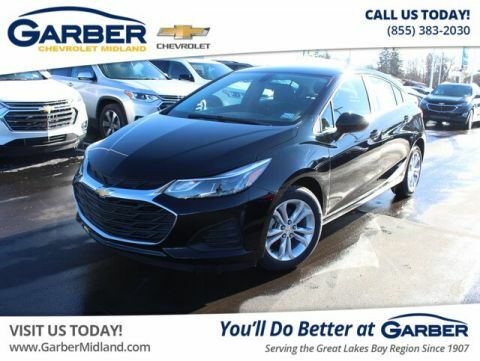 The Chevy Cruze’s impressive style continues inside with spacious front seating and contemporary chrome detail throughout the cabin. 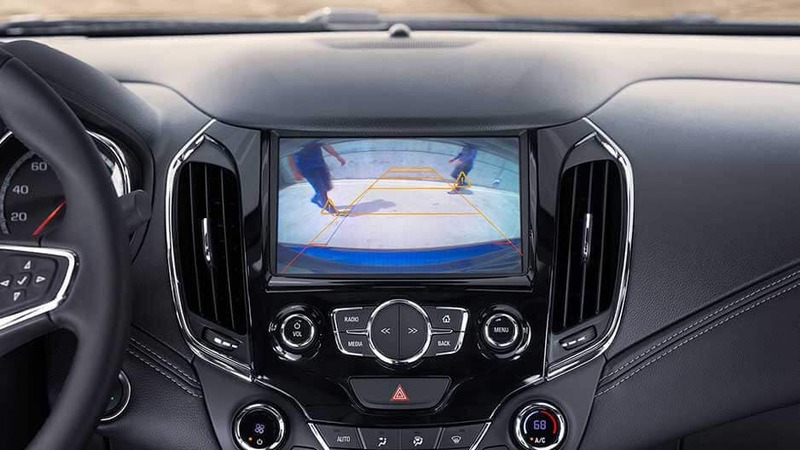 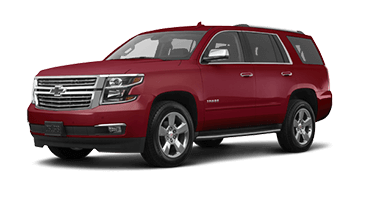 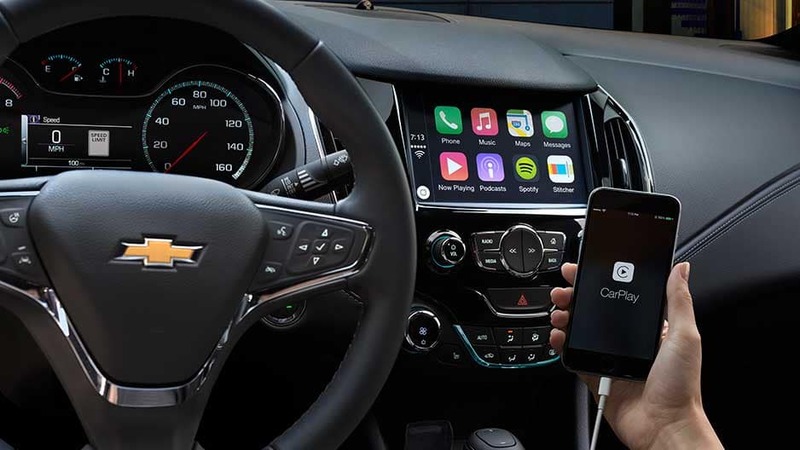 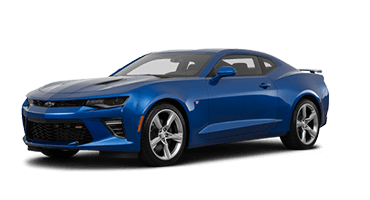 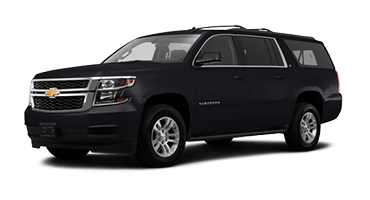 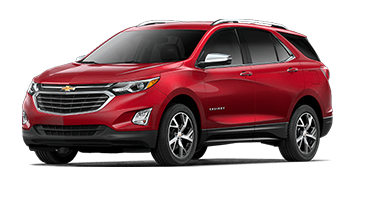 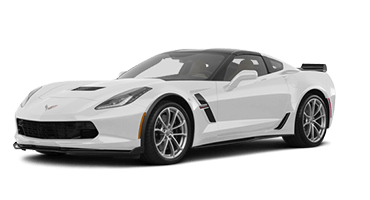 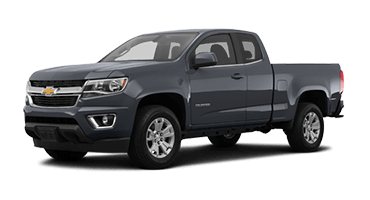 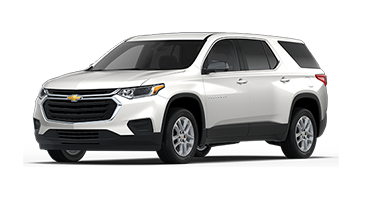 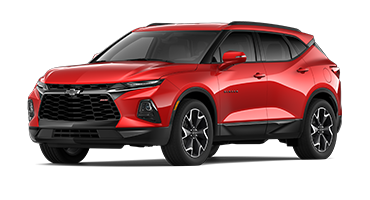 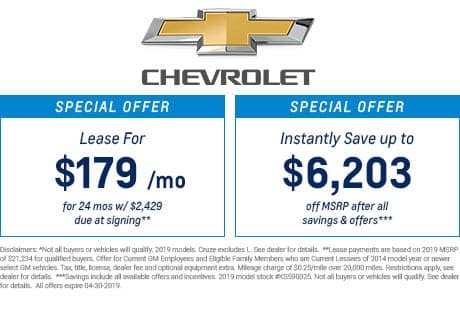 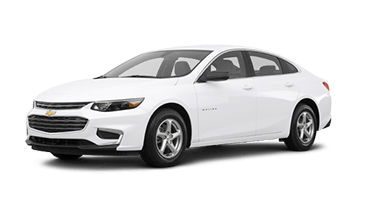 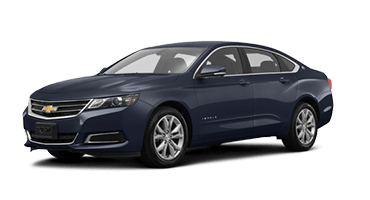 Meanwhile, amenities like the Chevrolet Infotainment System, 4G LTE Wi-Fi, and SiriusXM® Satellite Radio Keep you connected on every drive. 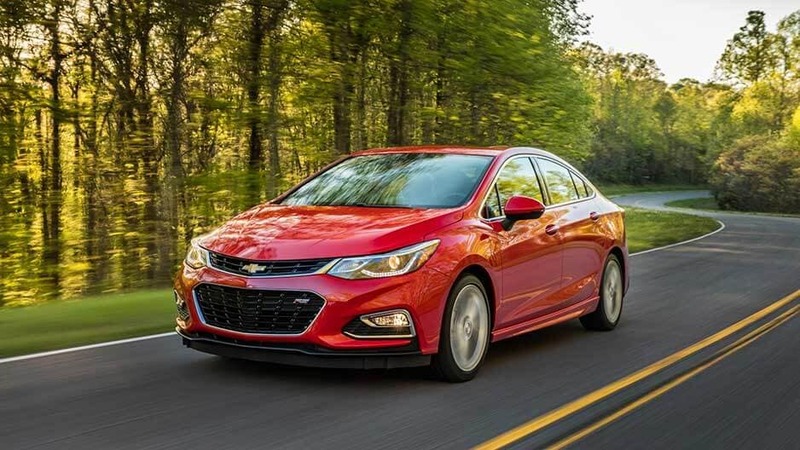 Wherever you go, the new Chevy Cruze ensures you’ll enjoy the ride. 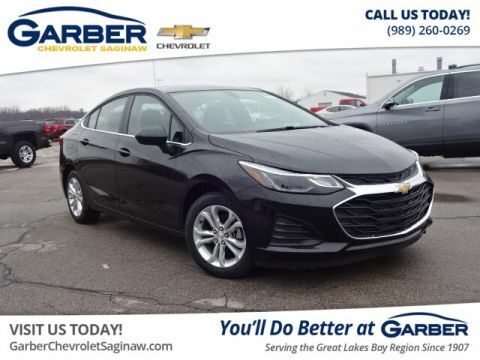 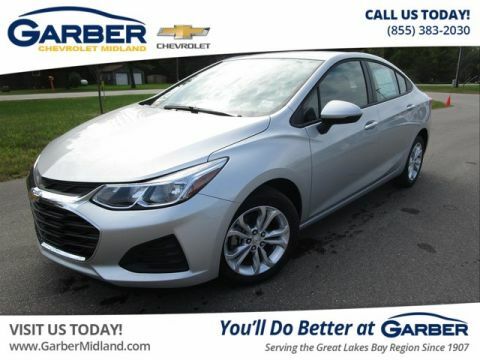 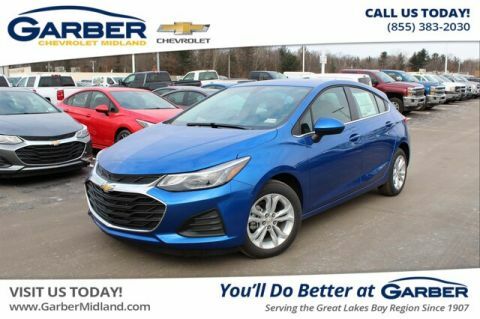 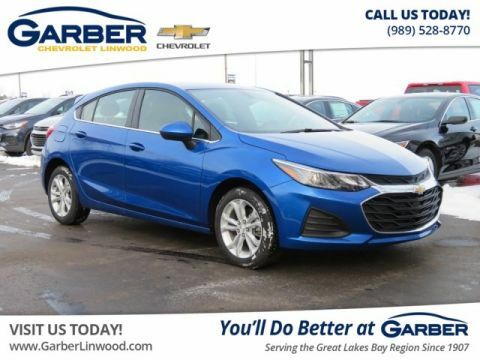 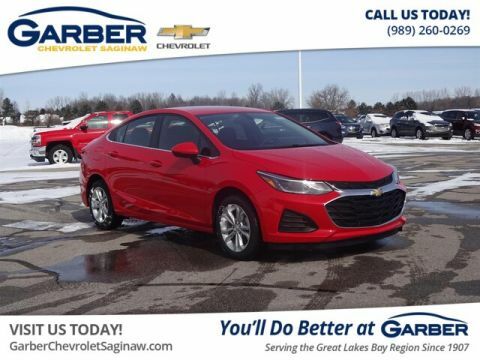 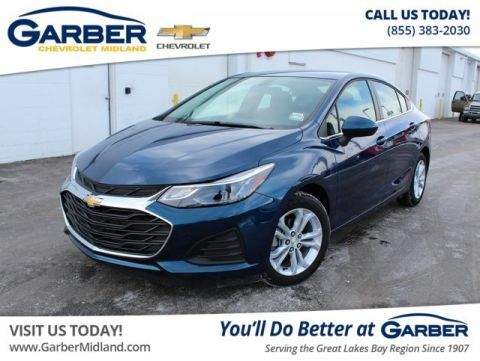 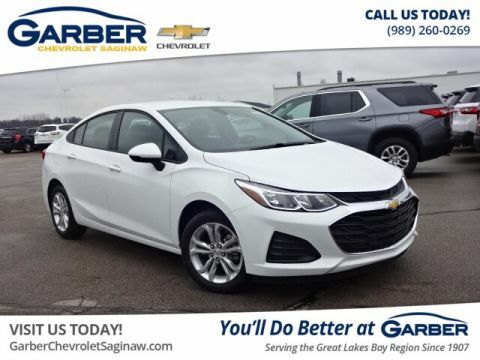 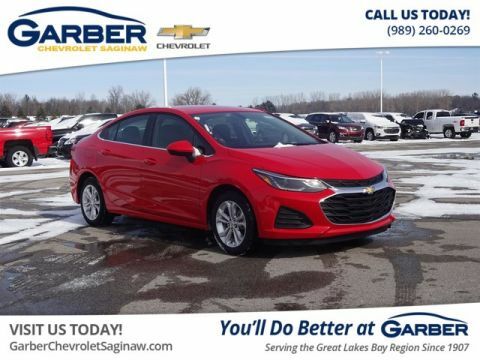 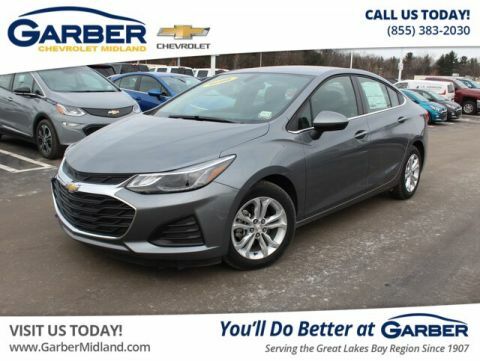 Experience the future of compact cars today by test driving the new Cruze at Garber Chevrolet Linwood. 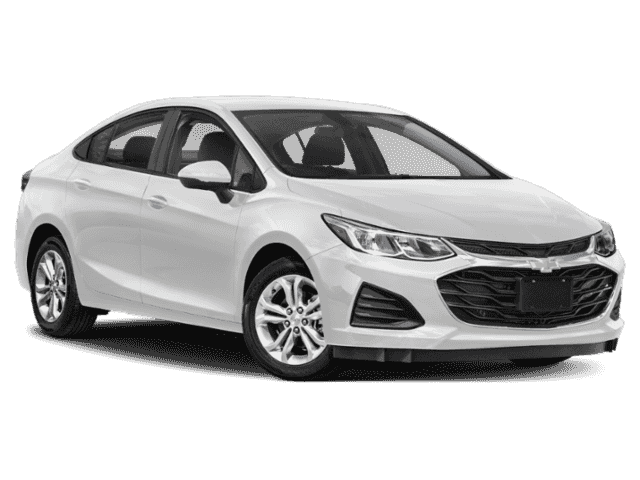 It’s time to reassess everything you thought about compact cars with the new Chevy Cruze. 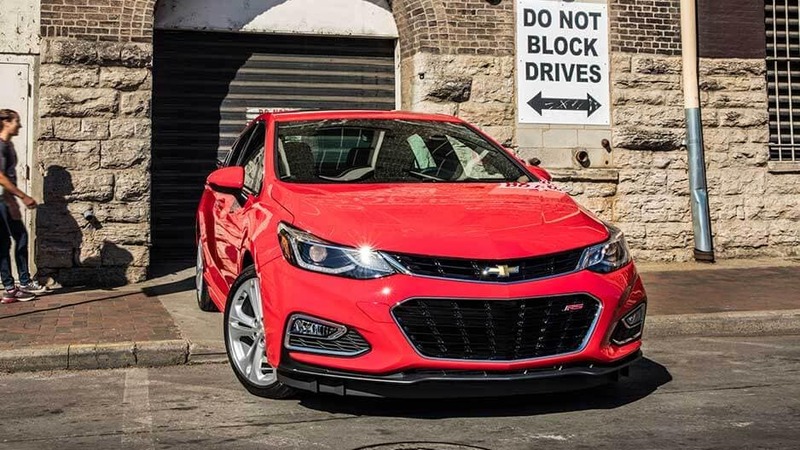 The Cruze is the small car with a bold personality that’s ready to dominate city streets and grab attention from everyone it passes by. 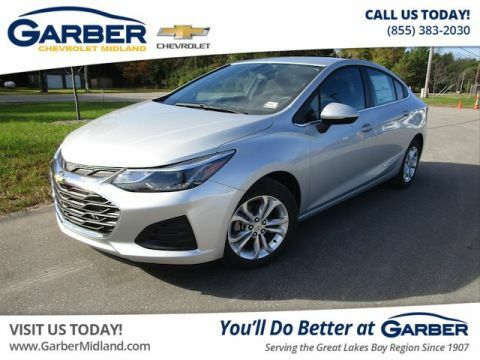 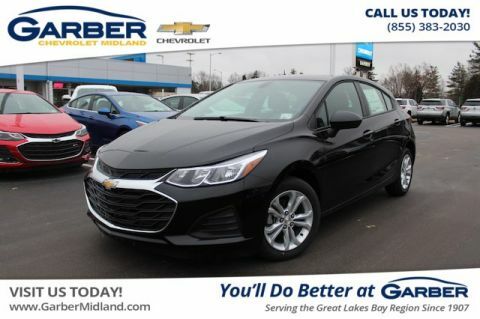 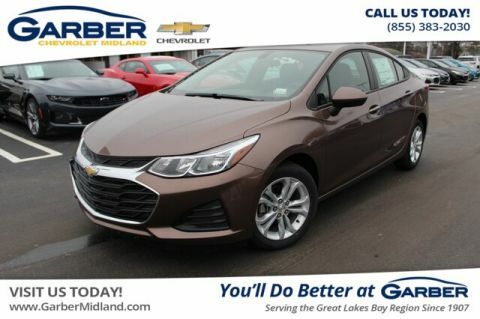 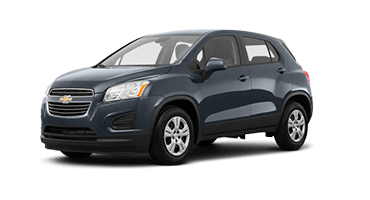 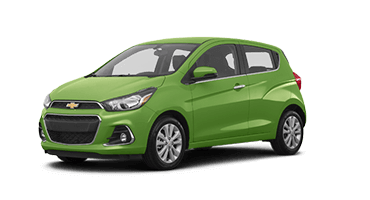 From its bold stance to luxurious interior, this compact car is the pinnacle of modern style with chrome details throughout and top-of-the-line technology to keep you connected no matter where the road takes you. 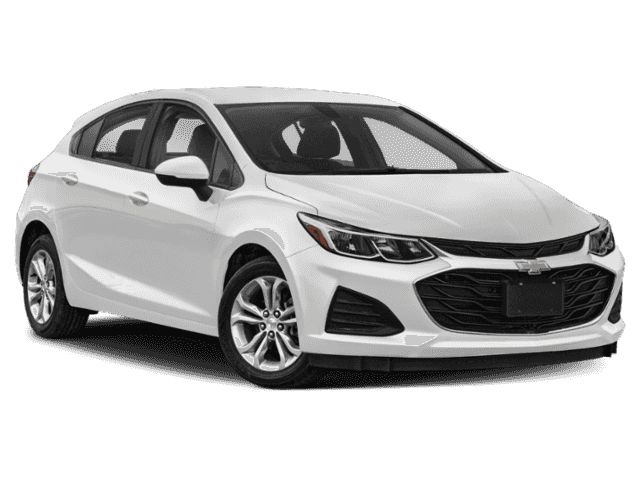 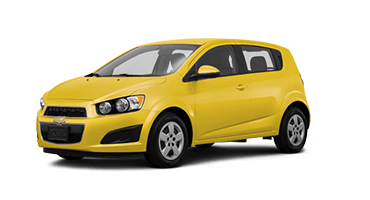 One of the best things about compact cars is their incredible fuel efficiency, and the Cruze is no exception. 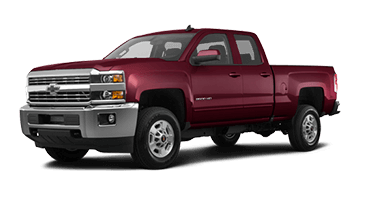 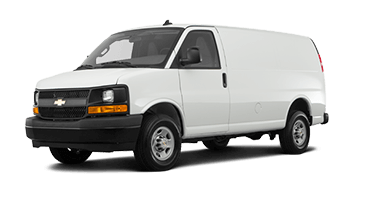 In fact, it leads the way with up to 48 mpg highway from the available 1.6-liter turbo-diesel engine. 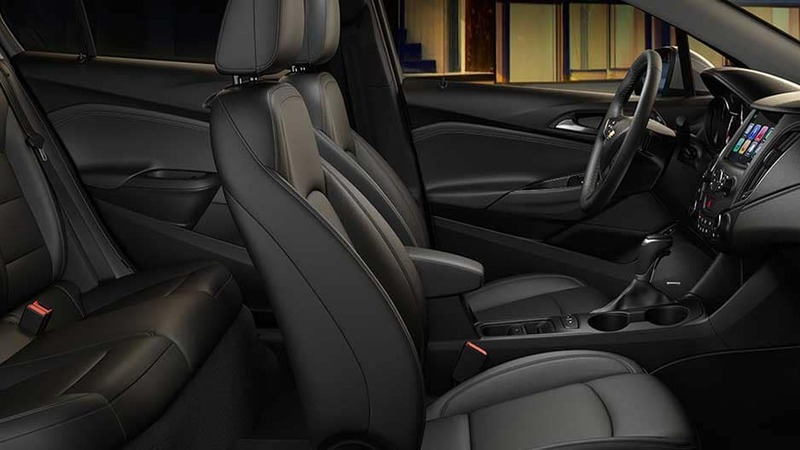 Spend less time at the pump and more time doing the things you love. 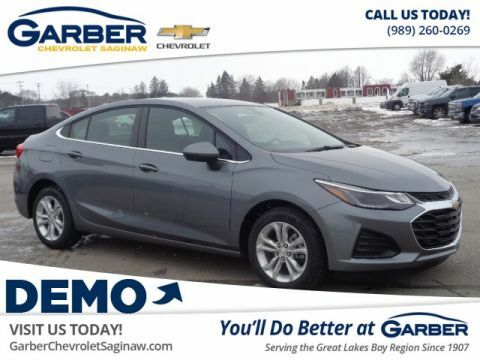 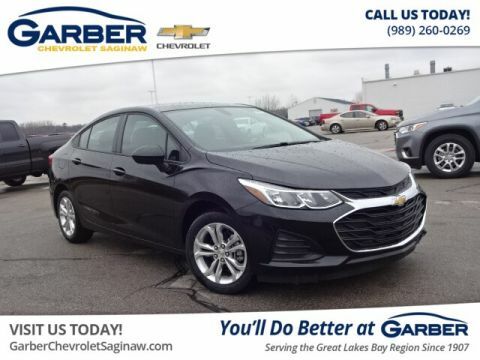 Hurry to Garber Chevrolet Linwood today to test drive the efficient and stylish Chevy Cruze.